From the time technology experts invented the first music studio, until today, we’ve seen the rise and fame of hundreds of thousands of music artists from different parts of the world. Moreover, music production has advanced. The change from hiring expensive music workstations to establishing a personal home studio would not have been possible without the existence of music production software. Although programmers developed a lot of music software, only a few have stood the test of time. 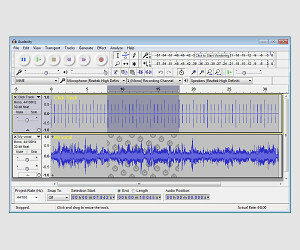 Audacity is a full-featured tool that can record the best audio file. Because the software can record anything on your personal computer, it should be your number one solution for OGG, WAV, AIFF and MP3 sound production. Audacity features unlimited undo and the best beat finder. There is a version for Linux, Mac, and Windows Operating Systems. Ardour features a friendly interface with high-quality features. Developed for Linux and OS X, Ardour is the best music production software for those hoping to enhance their productivity. Use Ardor to streamline your music; you can cut, paste, crossfade and stream your lyrics with zero stress. 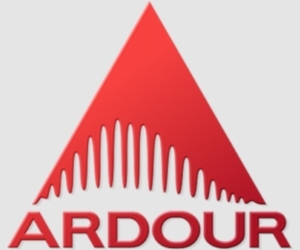 If you prefer flexibility and productivity to cost, Ardour is a perfect fit. Muse takes your music production to the next level. Featuring the best sound production functions and the guarantee for quality results, no musician ever regrets using this software. 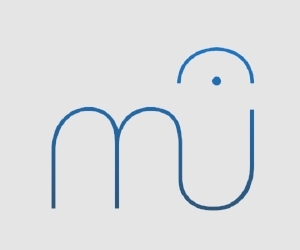 Whether you are a team with a goal to do great music or an individual with a deep passion for lyrics, Muse could be the best software for you. Rose Garden features a rich understanding of music notation and support for digital audio. The software is all-rounded; it is a full package for composer, music students, home studios, musicians and small music production studios. 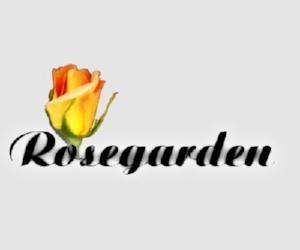 Rose Garden is the best music-recording tool for Linux Operating Systems on the market today. 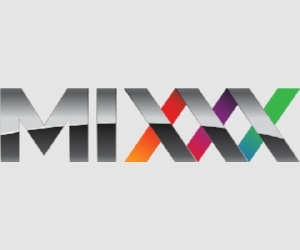 Mixxx comes with an interface that is somewhat similar to Virtual DJ. 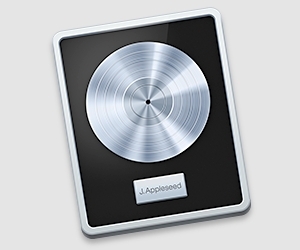 It features iTunes integration, a powerful mixing engine, master sync and DJ controller support. As Mixxx keeps getting better with every update, you can be sure that it is the best software to depend on for quality production. 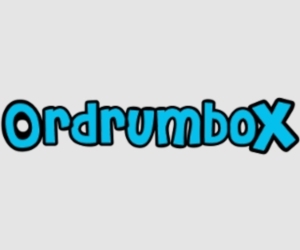 Ordrumbox replaces real drum kits and eliminates the need to hire or buy a complex set for your studio. Although the suite is great for business music production, individuals with passion for music can depend on it for personal projects. Ordrumbox is a perfect tool for composing bass hits because it has the best audio sequencer functions. 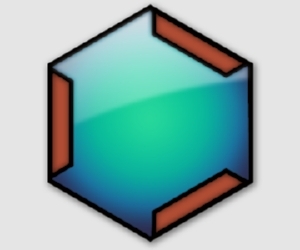 Dark Wave Studio is a great tool for computers running on Windows Operating Systems. The software features multi CPU support, pattern editor, an array of plug-ins and modular virtual studio. 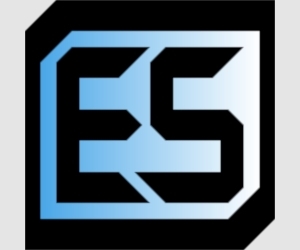 Because the developers often update the software, newer versions not only come with new features but also improve the flexibility of every function. Lmms is cross-platform, an all-one-size-fit solution for Windows, Linux and Apple OS X with a friendly interface of all time. Because it has dozens of features, Lmms is probably the best tool for music students and beginners. What’s more is that you can download the software for free and start your music project immediately after installation. The invention of smartphones gave birth to the so-called mobile application age. You must have noticed a new wave of music production apps for Android and iOS devices streaming in the app stores lately; and if you didn’t know that mobile apps for music production exist, this is your best chance to explore more. Also, there are a couple of additional software for Windows, Linux and Ubuntu. The fact that many people use Windows OS means that many music lovers might be busy online looking for the best music production software for their next project. 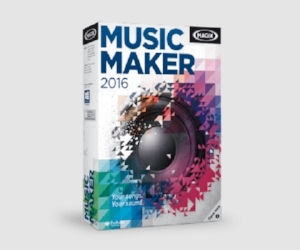 Well, you should find FL Studio, Magix Music Maker 2016, Gold Wave and Moo0 Voice Recorder useful. Please follow the links below to download the software. Caustic 3 is a 4.5-star music production app. With more than 17K five-star rating and close to 4K four-star rating, you can never go wrong with this solution. 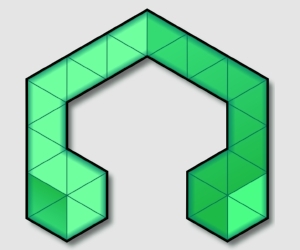 The developer optimized all functions for mobile, making it possible for you to do your music production without ever switching on your personal computer. Apple computers would somehow be useless if they didn’t have music production software. Luckily, there are varieties that you can download for free today while some are paid solutions. Although there are paid solutions in this line, you can be sure that not even one goes beyond the $500 mark. 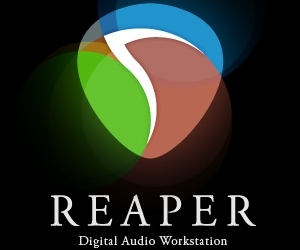 The best software includes Finale Note Pad, Reaper, and Logic Express. FL Studio is the best Digital Workstation of all time. 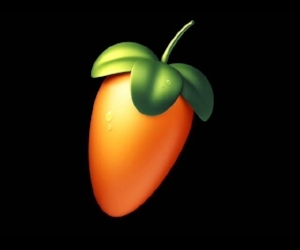 Walk in the streets, listen to music artists and producers speak, or just ask someone what the best music production software is and they will almost always give the same answer: FL Studio. Download FL Studio today and start creating the best music for 2016. What is music production software? Many people think that music production software started helping people produce the best music in 2000. The truth is music software have been around for five decades now. 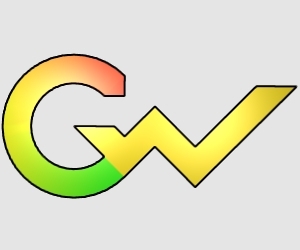 Yes, you can label the olden-day software as old school or primitive, but they laid a strong foundation on which all the popular music software developers on the market today drive their inspiration. Music itself started a long time ago, way before you were born, and probably before the beginning of the 19th century. Over time, we’ve seen great developer make software for different Operating Systems to enable people to produce the best music of all time. 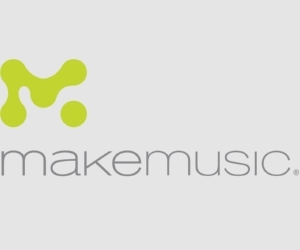 Majority of the music software online are free to download. There is no standard instruction manual for installing music production software. Do not go online looking for an instruction manual that can guide you through installing software for music. However, we can always use common sense to install any software, unless the developers provide their own installation instructions. For example, if you want to install an Android app, you head to Google Play, search for the best music production app and install it. Run the app after installation and start creating your music from the comfort of your couch. The same case applies to other platforms like Windows and Apple OS X. However, every tool comes with its own installation instructions, so it is important that you stick the guide provided. We know that local studios are ridiculously expensive. In fact, many potential music artists cannot afford to record even a single beat for their dream song. Luckily, though, music production software eliminates the need of buying beats from a producer. All you have to do is to create your beats and do your audio from the comfort of your home. It might sound hilarious or perhaps insane to say that a music production solution can help you set up a small studio at home, but the truth is many people have already done it. Some have taken advantage of the free software and even made money by creating the best music hits. When it comes to choice, there are many programs to choose. The best thing you can do, as an artist, is to read reviews and users’ testimonials to make a good selection of the best software.